With all pride we announce to our customers that regions and Santiago from 04.06.2015 can now buy their Bales in our branch in Santiago. Customers of Regions office Bales offer to their cities, you choose the means of delivery and shipping costs are on their own. Estimated dispatch from Santiago to regions values are variable. Contact companies that perform transports as Varmontt or TurBus, Pullman Cargo, mail Chile, North Bus. Minimum purchase is a Bundle. 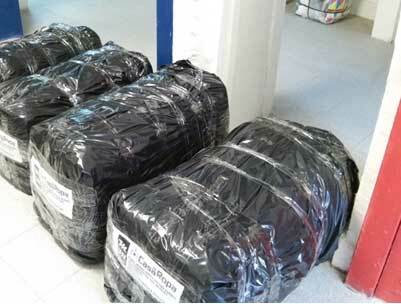 We Bales American Apparel Premium, First, Second and Third quality bales, see Branch Santiago values. Bales of 38 kg and 45 Kilos. Hospital bundles of clothes, baled Sheets, Premium bundles of clothes, youth clothes Bales 2016. And much more! 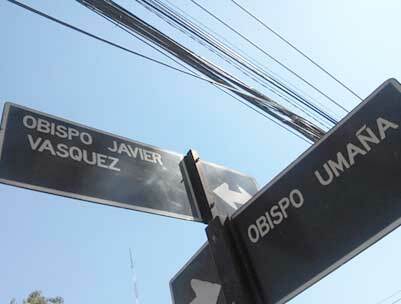 Calle Obispo Manuel Umaña Salinas 108, commune Estacion Central, Santiago de Chile.